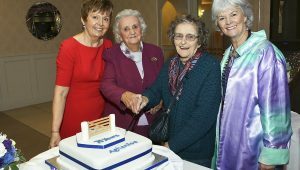 On Thursday 6th October 2016 Aghanloo WI and their special guests met at The Drummond Hotel in Ballykelly to celebrate their 70th anniversary. 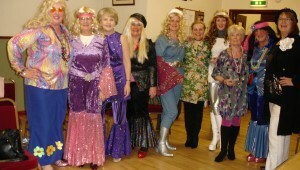 The curling evening provided plenty of fun and laughter at Aghanloo WI. 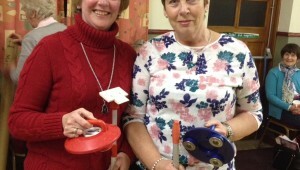 The worthy winners were Lorna Pudney and Marion McCracken. 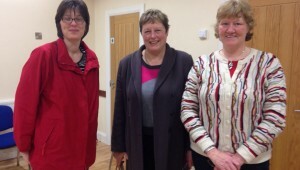 The runners up were Wendy McAleese and Hazel McIntyre.